Fathers Dominguez and Escalante were known for keeping a journal of their expedition Santa Fe to Monterey. As one of the first non-Natives on record to step into what is now Utah, they set their eyes on new plants, animals, and geological wonders. They recorded these new sights and more in journals for others to one day read and know what to expect when they came to Utah. Not only did it serve explorers and settlers to come, but Utah was slowly forming an identity, no longer some “western wilderness”. This activity aims to teach students the importance in keeping a journal. 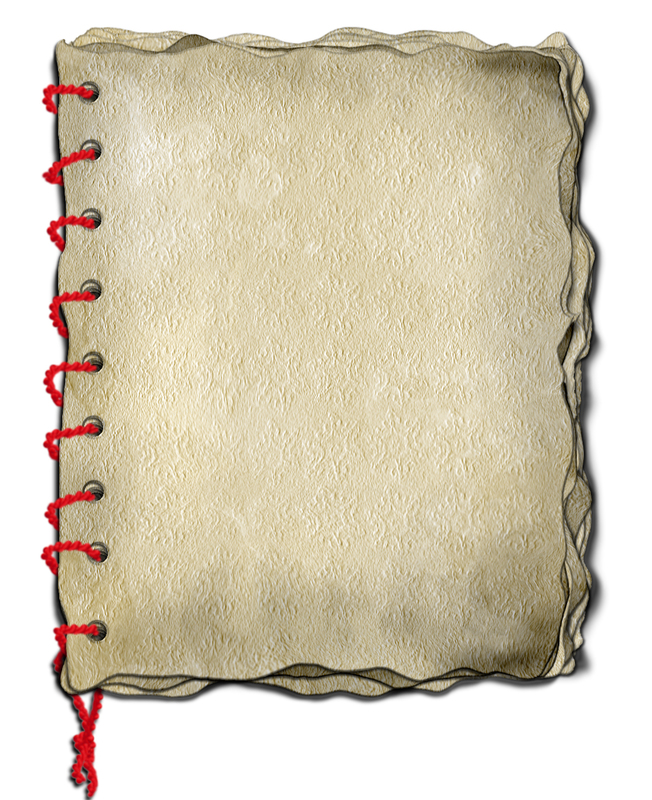 Have your students start an “Explorer’s Journal”. 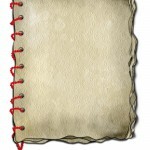 This can be done in their notebooks, or specially compiled pages stapled together. At the start of class during this unit, students must make an entry in their journal about the day’s journey. What kind of adventures did they encounter? Did they meet any Indians? What recommendations can they make to future trappers/settlers about that area?